Bhubaneswar: Refuting the charges of BJP that BJD has received ‘dubious fund’ from suspected sources during the 2014 polls, Odisha Chief Minister Naveen Patnaik on Sunday said the allegations are malicious, fabricated and false. After returning from New Delhi, the Chief Minister said the party would take legal recourse if needed. 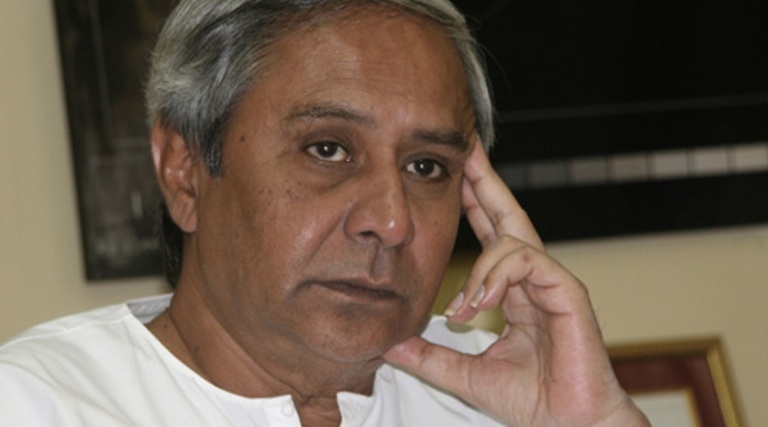 Naveen said some parties might be trying to malign the image of the party. 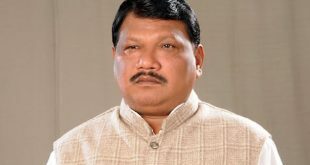 On the other hand, BJP vice-president Sameer Mohanty alleged that BJD is trying to divert the topic by asserting that it will take legal recourse. He also said the party would move the ECI, the Enforcement Directorate (ED) and the Income Tax Department for a detailed investigation into such irregularities. 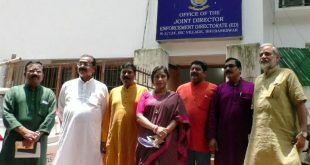 Notably, a petition has already been filed in the court about alleged dubious transactions in the BJD account during the 2014 polls. The court has directed the Election commission of India (ECI) to dispose of the matter within one month.